Home BOLLYWOOD Awww: Karan Singh Grover’s Special Birthday Wish For His Angel Bipasha Basu! 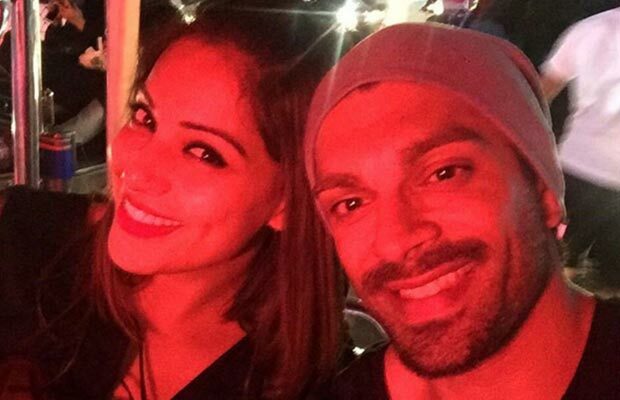 Awww: Karan Singh Grover’s Special Birthday Wish For His Angel Bipasha Basu! [tps_footer]Bipasha Basu is making all the headlines for her love life with Karan Singh Grover. The sensuous actress who is an epitome of glamor Bipasha Basu celebrates her 37th birthday today. This birthday is undoubtedly special for Bipasha as the year 2016 has started on a love note for the diva. Television star Karan Singh Grover who rose to fame with the serial Dil Mill Gaye is making equally popular rounds in the Bollywood industry. Well, both the awesome looking stars Bipasha and Karan have given enough proofs of their romantic relationship to the paparazzi. With romantic scenic getaways and loads of public display of affection, Bipasha Basu and Karan Singh Grover have left no secrets unfolded. Even after giving humongous hints to the masses about their relationship status, Karan Singh Grover and Bipasha Basu have not confessed openly about the same. The two have decided to stay mum about their close rapport amidst the media. 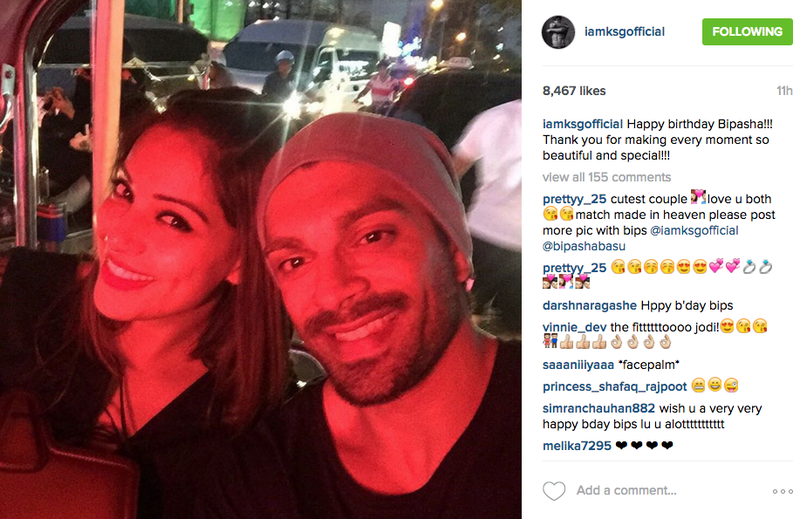 Yet again Karan Singh Grover aka KSG has given a love lesson to all the guys with his adorable birthday wish for lady love Bipasha. The handsome looking actor Karan took to the photo sharing app Instagram and posted a highly love filled wish for Bipasha saying, “Happy Birthday to most gorgeous woman in the world!!!! May the universe bless you with a gazillion times more love and light than you spread in everyone else’s life! You’re an angel! God bless you! Karan Singh Grover posted this mind blowing message with a picture of Bipasha Basu flaunting her mesmerizing smile. Further, KSG also posted another picture of them together captioning it, “Happy birthday Bipasha!!! Thank you for making every moment so beautiful and special!!! Next articleAirport Diaries: Sonakshi Sinha, Riteish Deshmukh And More Snapped!